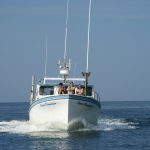 Join us for the adventure of a lifetime on the Ocean Commotion a 40 ft. North Shore style fishing boat. 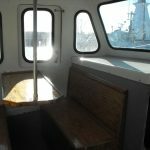 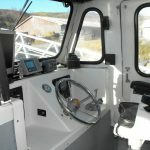 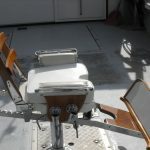 Our boat is fully equipped with a 430 Cummins to get you to the fishing grounds quickly, multiple VHF radios, radar, GPS, color sounder, and a sea chart plotter. 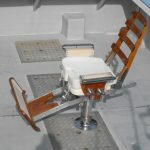 We can accommodate from 1 to 5 persons per charter. 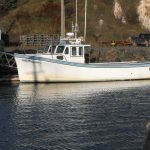 This vessel is Transport Canada approved as well as part of the Coast Guard Auxilliary.